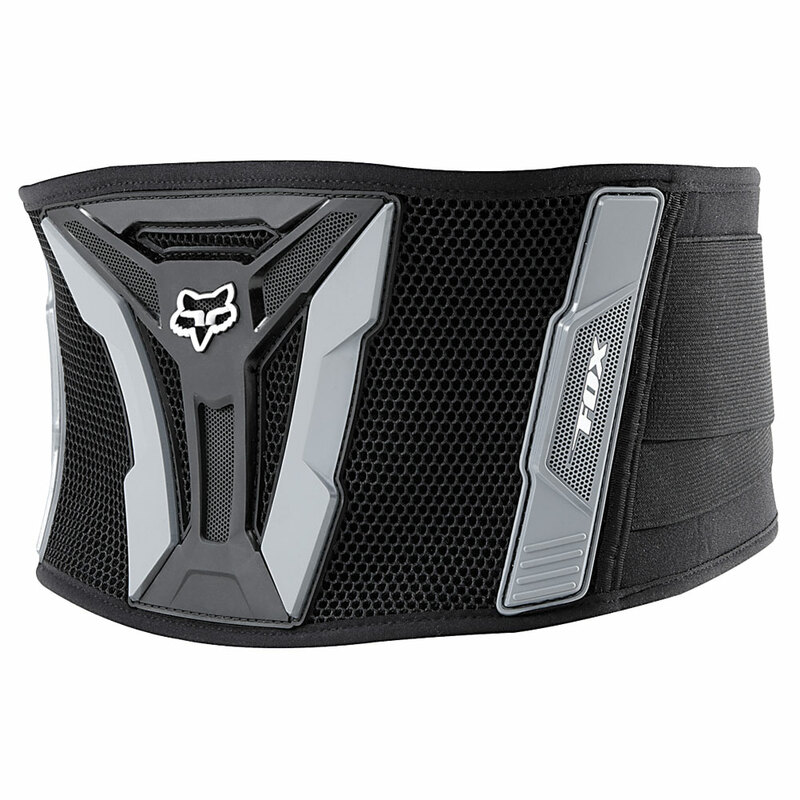 The Fox Racing Turbo Motocross Kidney Belt is the minimal bulk and maximum support leader. 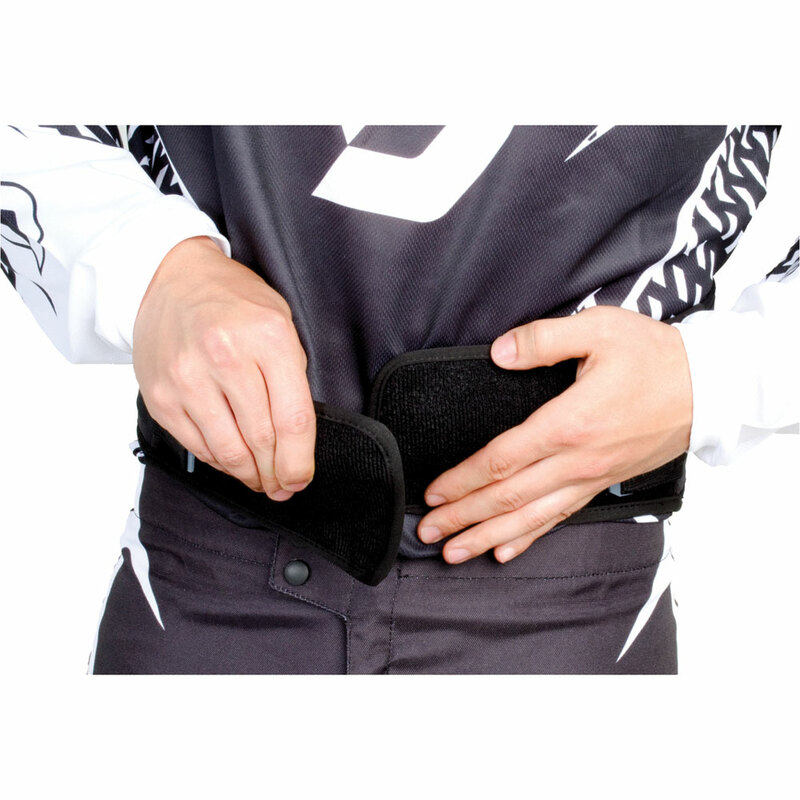 The Fox Racing Turbo Motocross Kidney Belt's lightweight and slim design features low-profile structural logos and a full mesh main body construction to seamlessly integrate into MX race pants. Anatomical, flexible torso panels move in unison to mimic natural body movements. Channeled, molded internal Biofoam circulates air around lower back. Three-strap retention system offers secure, snug fit. Adult : 28" - 34" | Adult XL : 34" - 44"